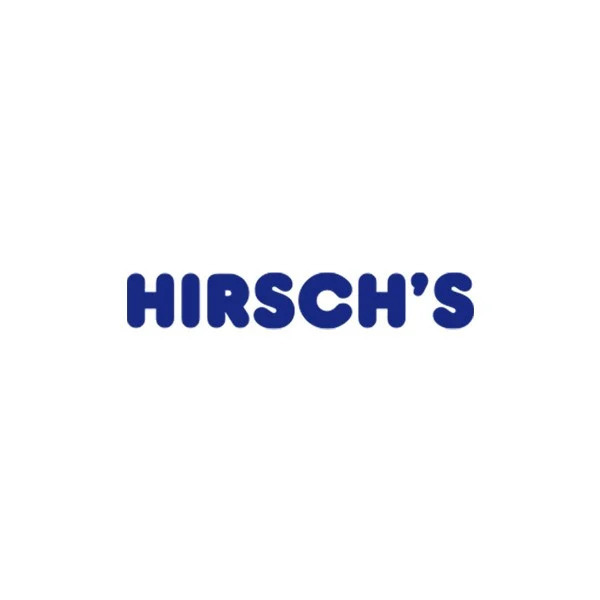 Whirlpool 260L Inox Full Freezer - UW8F1CXBN | Hirsch's | We Will Save You Money! This Whirlpool free-standing upright tall Freezer features: a tall appliance to fit your family needs. FastFreezing technology, that freezes your food faster, to protect its taste, texture and nutritional values. No Frost, frost free technology, that reduces the humidity inside the freezer, effectively preventing ice build-up. Inox colour.